Gain confidence, manage your schedule, and be ready for anything! As a new nurse you're entering one of the most challenging and rewarding fields. You will quickly learn how to navigate a complex medical landscape, care for sick and vulnerable patients, and manage stressful situations with skill and ease. This book will be your reassuring guide through all this and more. 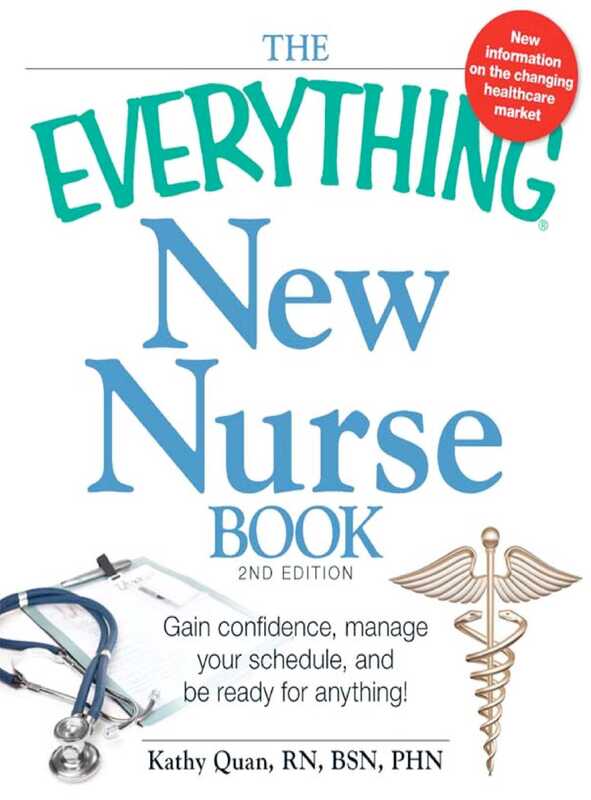 Packed with tips and strategies from nurses who have seen and done it all, this revised and updated guide gives you all the tools you need to get through those first critical months on the job--and beyond.